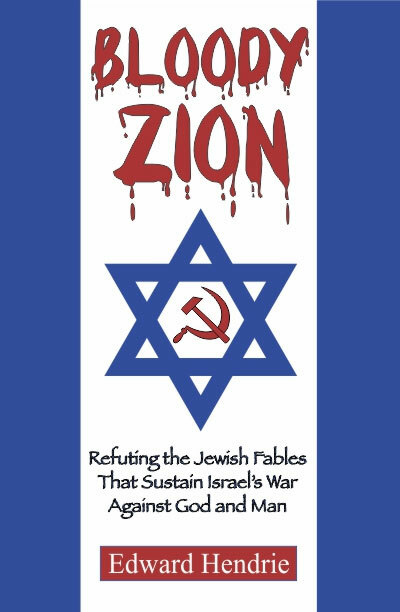 Bloody Zion: Refuting the Jewish Fables That Sustain Israel’s War Against God and Man: Throughout history, Israel and the Jews have rebelled against God and hated mankind. In so doing, ruthless Jews have committed genocidal crimes, massacres, and human sacrifice on a monumental scale. They even crucified the Son of God.